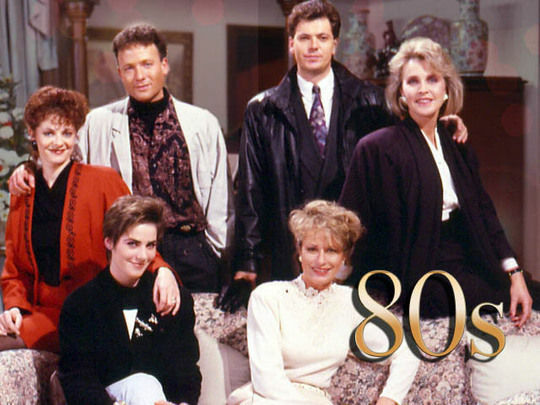 Lisa Chappell first won fame in 1980s soap Gloss, playing rich brat Chelsea Redfern. She went on to cop drama Shark in the Park and a role in big screen melodrama Desperate Remedies. After short-lived TV series City Life, Chappell decamped to Australia, where she won two Logie awards during a three year run on international hit McLeod's Daughters. Since releasing her debut album, she has won a Qantas award for a gun-toting role in Kiwi TV drama The Cult, and written a number of plays. In this full-length episode, Lisa Chappell travels to Malaysia at the edge of South East Asia, and starts to wonder if she might be an inside-at-home, rather than intrepid, traveller. The geographically-impaired, self-confessed snake-phobic actor journeys into one of the world's oldest rain-forests, meets the nomadic Orang Asli people and enjoys a walk, 45 metres above the forest-floor. Things go downhill when she injures her back on a boat trip and tries to finish the trip early, before rediscovering the travel bug, shortly before flying out of Kuala Lumpur. Lisa Chappell won early fame playing spoilt rich kid Chelsea Redfern in 1980s soap Gloss. After acting in police drama Shark in the Park, she moved to Australia and landed a major role in hit series McLeod’s Daughters. Lisa Chappell first won fame playing spoilt rich kid Chelsea Redfern in 1980s glamour soap Gloss. 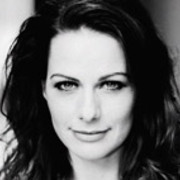 In the 90s she moved to Australia and landed a starring role McLeod’s Daughters. Between small screen gigs, Chappell appeared in period romp Desperate Remedies. In 2009 she returned to New Zealand to play the gun-toting Sophie in TV drama The Cult. This collection shows the screen icons from the decade of Springboks, sax and the sharemarket crash. The world champ All Blacks' jersey was loose, socks were red and shoulders were padded. On screens big and small Kiwis were reflected ... mullets n'all: from Bruno and the yellow mini, to Billy T's yellow towel, Karyn Hay's vowels, Poi-E, Gloss, Dog and more dogs showing off. A Twist in the Tale was one of a series of kidult shows launched by The Tribe creator Raymond Thompson, after he relocated to New Zealand. 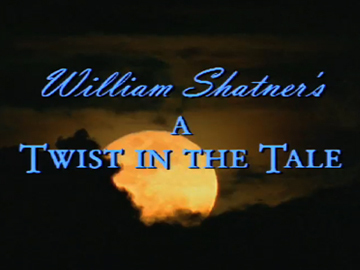 The anthology series spins from a storyteller (Star Trek's William Shatner) introducing a story (often fantastical) to a group of children, some of whom appear in the tales. The show featured early appearances by many young Kiwi thespians, including Antonia Prebble, Chelsie Preston Crayford, Dwayne Cameron and Michelle Ang. Although the writing team were British, some of the directors and most of the crew were New Zealanders. On 7 May 2009, police executing a search warrant in a Napier suburb were shot at by Jan Molenaar. Senior Constable Len Snee was killed, two officers and a neighbour injured; a 50 hour siege ensued. This adaptation of the events into a telefeature dominated the 2012 New Zealand Television Awards, winning Best One-off Drama, Script (John Banas), Performance (Mark Mitchinson as Molenaar), Supporting Actress (Miriama Smith), and Best Sound Design (Chris Burt). Hawke's Bay Today reviewer Roger Moroney said of the Mike Smith-directed drama: "They got it right". 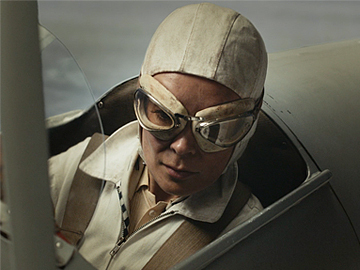 In the 1930s Kiwi-born pilot Jean Batten set off on a series of legendary solo flights. Jean is the tale of a charismatic, determined woman, the mother who stayed close, and the man curious to unravel the person behind the legend. At the 2017 NZ Television Awards, the ambitious telemovie made a clean sweep, including awards for Donna Malane and Paula Boock's script, director Robert Sarkies, lead actor Kate Elliott, and the design team. In the excerpt — which hints at the story's globetrotting sweep — Jean fights heat and storms while attempting to fly from England to Australia. When this popular TV One comedy-drama about misbehaving real estate agents debuted in 2013, it copped flak from real estate bosses for perpetuating negative stereotypes about the industry. 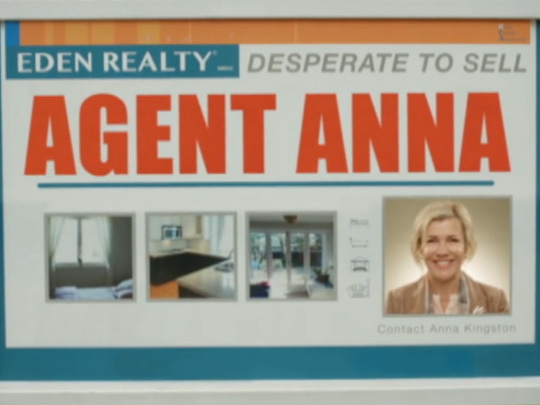 Agent Anna follows Anna Kingston (played by Robyn Malcolm, who also came up with the series idea), whose husband has left her and their two teenage daughters. Needing work, Kingston turns to selling houses in Auckland's cutthroat market. 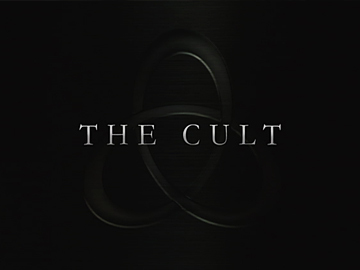 The programme ran for two seasons. Theresa Healey (Shortland Street), Adam Gardiner (movie Hopeless) and Roy Billing (Old Scores) co-star. The Cult follows two groups: the members of a commune, who have renounced all contact with the outside world, and a loose-knit team of 'liberators', keen to reestablish contact with commune members they care about. The first prime time drama from Great Southern Film and Television won six of its 11 nominations at the 2010 Qantas Film and Television Awards — including for the acting of Lisa Chappell and Danielle Cormack (as a devious doctor). It was nominated for Best Drama. The moody 13-part thriller was created by Kathryn Burnett and Peter Cox.